Most people understand the benefits of hiring a plumber at any time of the year — after all, fixing easily corrected household water leaks can save homeowners about 10% on their water bills. But when it comes to the winter season, many homeowners are unaware that the lack of maintenance can cause adverse effects on their home’s pipes and plumbing systems. 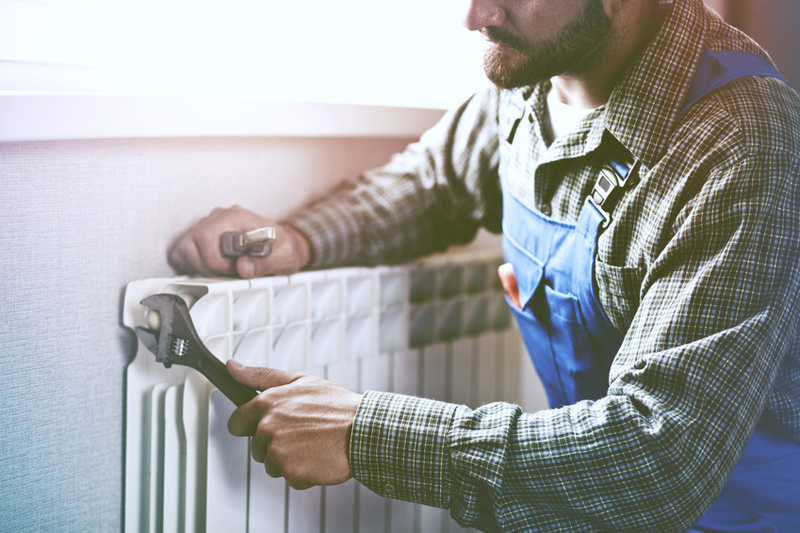 With that in mind, here are just a few reasons why it’s particularly important to invest in residential plumbing services for winter maintenance. Going through a full winter without pipes that deliver hot water efficiently is an absolute drag. There’s nothing worse than a cold shower on a cold and dark winter’s morning. A plumber can help make sure your hot water tank is functioning properly and efficiently so that you have a thorough hot water supply all season long. If you have existing hot water issues, you’ll notice the difference immediately. Frozen pipes can be a homeowner’s absolute worst nightmare. Not only can frozen pipes leak and damage the structural foundation of your home and its contents, but if you’re leaving your home for an extended period of time, you could return to find that you can’t access your home’s water supply at all. 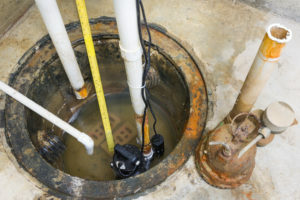 But rest assured; a licensed residential plumber can stop by to examine your plumbing system, making improvements to virtually eliminate this risk. Just make sure to let them know if you plan on being away from your home from an extended period of time, as they may provide specific instructions regarding how to prevent freezing. 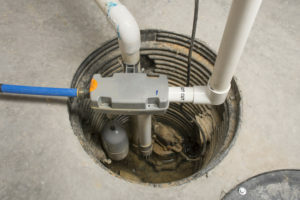 The US Department of Housing and Development estimates the average life expectancy for a sump pump is 10 years, but regardless of how old your system is, a plumber can ensure that it’s functioning properly in the event of a massive blizzard or snowstorm. This can also help to prevent a major home disaster. 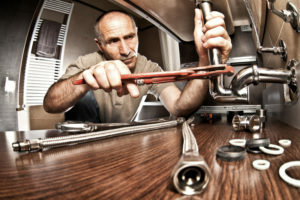 Ultimately, it’s important to be aware of these reasons to hire residential plumbing services before the harsh winter weather reaches its peak and poses the biggest risk to your home’s pipes. 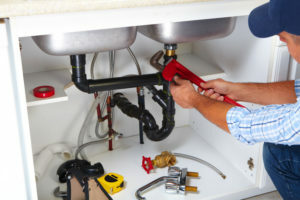 For more information about residential or commercial plumbing services, contact HJ Pertzborn Plumbing and Fire Protection.